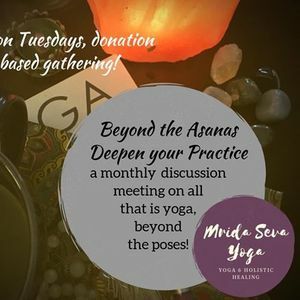 Join us for a monthly discussion of all things yoga, beyond the poses! The history, mythology, wisdom, theory, etc. that surrounds & holds this ancient practice. 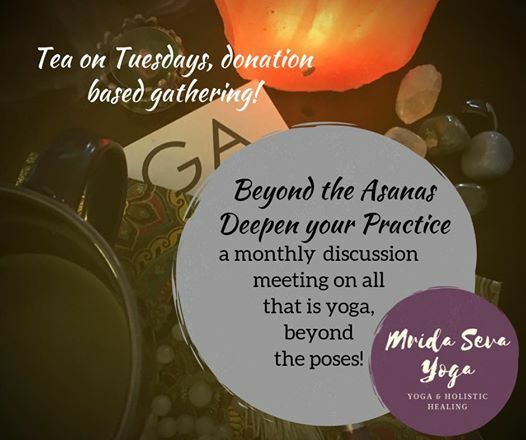 Each month we will gather and discuss a different aspect of deepening our yoga. Bring your favorite mug, notebook & self!